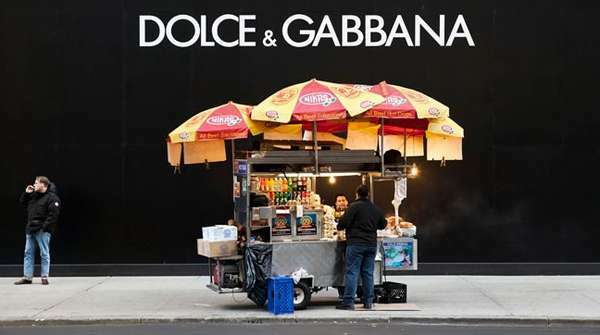 Billboards often embody the glamour of a high-fashion lifestyle that drips in ultimate luxury, something that Natan Dvir exposes to be incongruous with reality in his New York City street photography. Astounded by the giant billboards that line the streets in New York, completely changing the landscape of the city, the photographer found it interesting to compare the bigger-than-life worlds of the advertisements with the average, everyday people. 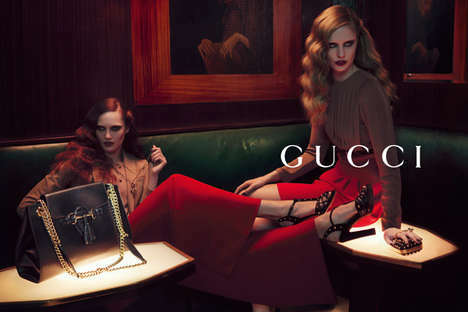 The sparkle and glamour of the fashion world doesn't coincide at all with what is happening right below the ads, making reality seem even less perfect than it was before this extreme juxtaposition took place. 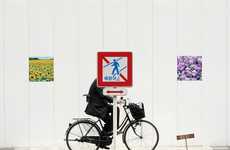 In his 'Coming Soon' collection of New York City street photography, Natan Dvir compares the realities of the advertising world and the real world, exploring their incompatibility.